Moe Creations: OH SNAP! 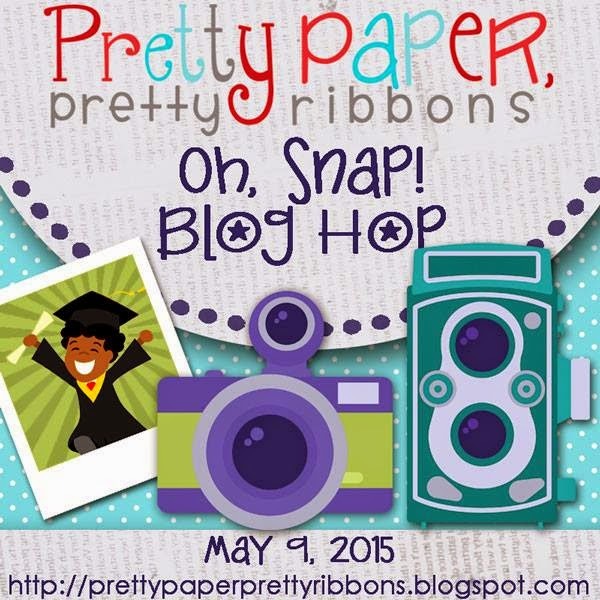 It's PPPR Blog Hop! OH SNAP! It's PPPR Blog Hop! So glad you stopped by, we're having a blog hop today and if you would like to participate, just head over to PPPR Blog to start at the beginning with our talented host Lisa. If you came from Leah's blog then your headed in the right direction! Now if you haven't guessed the theme of the hop, it's all about photos, cameras and memories!!! So grab yourself some coffee, snack and a camera to create some photos of this hop, your not gonna want to miss a thing! I used the Smiling Camera and the Photo-Frames 3 cutting files to create my card! 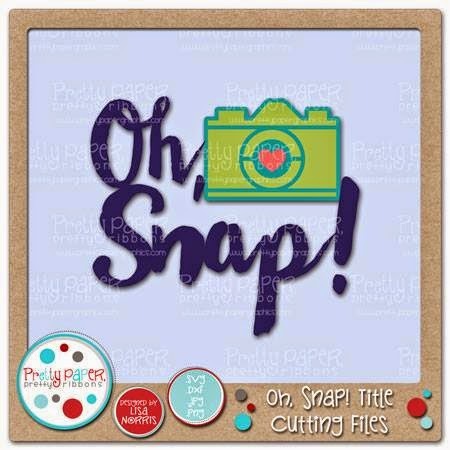 There is also an Oh Snap challenge that you can enter your camera/photo/memories projects by clicking here! 1. The theme of this challenge is Oh, Snap! The challenge projects can be any camera, photo, or memory themed projects that feature Pretty Paper, Pretty Ribbons files. Scrapbook pages, mini albums, greeting cards, photo frames, magnets....etc. There are so may possibilities. 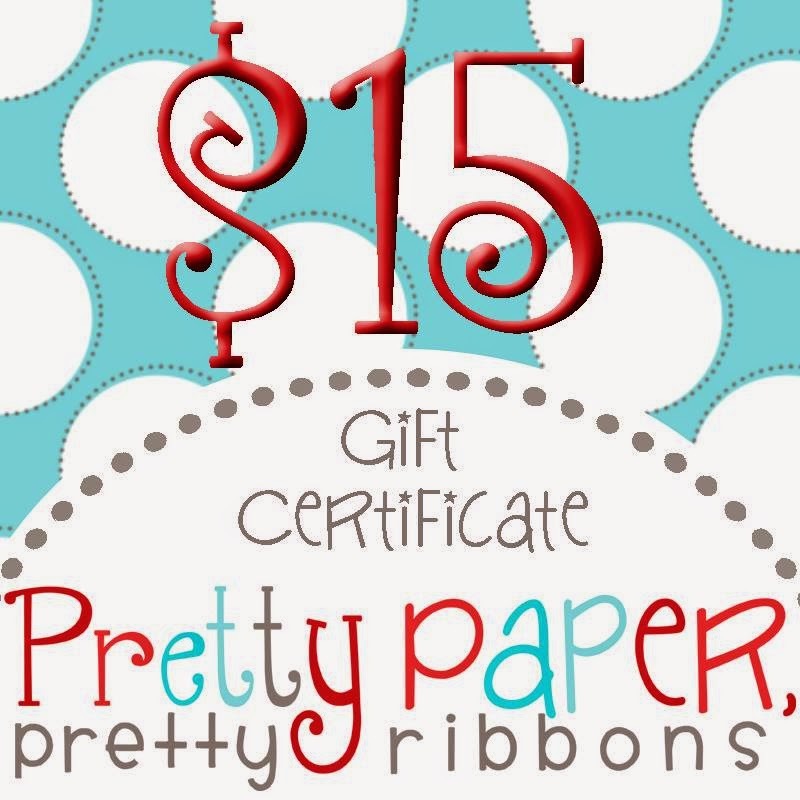 Pretty Paper, Pretty Ribbons products must be the FOCUS of the project. 2. Please link to your actual blog post...not to your blog. 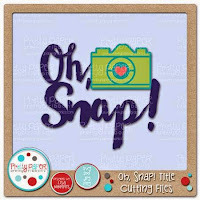 If you don't have a blog, you can add a photo of your project to the Oh, Snap! Challenge photo folder in the Pretty Paper, Pretty Ribbons Project Parade Facebook Group (link this to https://www.facebook.com/groups/471149956313209/). 4. The challenge will run for 3 weeks. You must link up your project by 11:55 pm CST on Saturday, May 30 2015. 5. One random winner of a $20 Gift Certificate to PPPR will be chosen. Our Design Team will also choose our PPPR Top 3. Winners will be announced on Friday, June 5, 2015. It's the perfect time to get your Freebie!!! For a chance to win, you must be a follower of each blog and leave a comment on each blog. 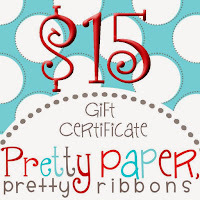 For extra chances, you can also "LIKE" Pretty Paper, Pretty Ribbons on Facebook (link to https://www.facebook.com/PrettyPaperPrettyRibbons21) and/or sign up for the Pretty Paper, Pretty Ribbons Newsletter (link to http://www.prettypapergraphics.com/pages/Newsletter.htm). A random winner will be chosen for the prize on Tuesday, May 12, 2015. Blog hop line up just in case you have lost your way! Melissa ~ http://melissa-moecreations.blogspot.com/ - You are here! ALL those facial expressions are way too cute. They definitely put a smile on my face! I love how you combine the camera with the photo frames! Super cute idea! Thanks so much for sharing! Love those faces. Great "photos". I love the film frames. The faces are adorable. I love this!! Those peachy faces are perfect for it too! What a great card! OMG, love those eyes! The files are great, but the eyes are the thing, they really make it! Amazing card! The faces are 2 cute!!! Great job Melissa! I just love the card and those faces! such a fun and creative card!! Fun card, love all the peachy faces.